This self guided paddling adventure is a Clyde River Classic! You start at the Nelligen Bridge or Batemans Bay Bridge. Though Nelligen is just 10kms by road from Batemans Bay, the paddling distance is 15kms. The adventure is simple. 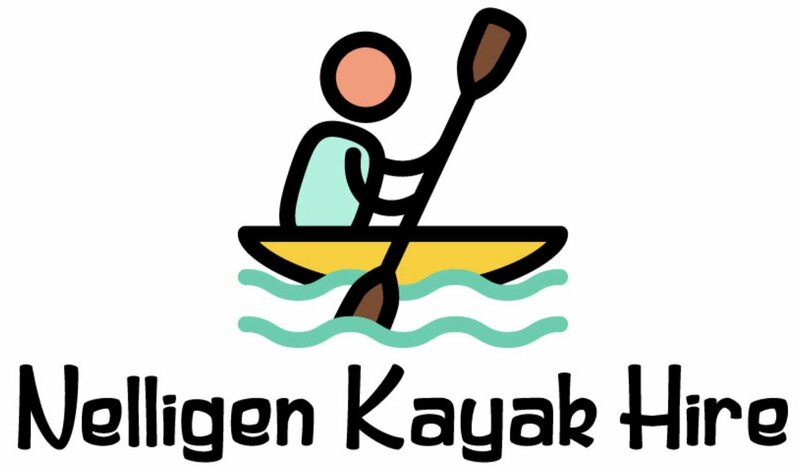 We provide you with a kayak or canoe. You paddle 15 kilometres from one bridge to the next. We pick you up at the end of your paddling journey. Though no experience is necessary, you do need to be reasonably fit and able to swim. The tide and winds will affect the total time required. We allow 3 hours for the journey, but you can extend it to allow for a picnic lunch, swimming or fishing along the way. The river is flat with no rapids or waves. This stretch of the lower Clyde River is famous for its oysters. Apart from a close up inspection of the oyster leases, you can also call into the Oyster Shed to try some freshly shucked oysters or grab a bag for later. Nature abounds. The Clyde River itself is part of the Batemans Marine Park and the shoreline is mostly the Clyde River National Park. Plenty of bird life on the water. Cormorants, cockatoos, sea eagles, kingfishers, kookaburras, teals and even the odd Pelican cruising past. Have a break at the aptly named Big Island or Little Island. Both great spots to pull up to stretch your legs, have a picnic, swim, fish or relax. If time permits, a side trip up the Buckenbowra River is recommended. As you approach Nelligen, you get a close up view of some houses right on the river – The Clyde River Cottage has its own jetty and offers couples accommodation in a studio style cottage. A great place for guests to start or finish their river paddle. Dry bags (waterproof for your camera, phone, food or spare clothing. Transport back to your starting point. Hall of Fame inclusion on our website – www.NelligenKayakHire.com.au Ideal to share for bragging rights to your friends! Sit on top style. Can be configured for one or two persons. (Can carry a third small person, but due to the distance involved, we suggest a canoe for 3 instead.) We use Australis kayaks. Australian made, easy to paddle and very strong. Self draining cockpit with padded seats and backrest. We use the USA built We-no-nah canoes. Simply the best available. Easy to paddle, very stable and can carry large loads. Ideal for 2-3 persons. NOTE: A minimum of two persons. Ie, two singles or a double kayak. All departures subject to weather. Departure point to be determined by tides.